This is the Shortest Route between LTT and JI. 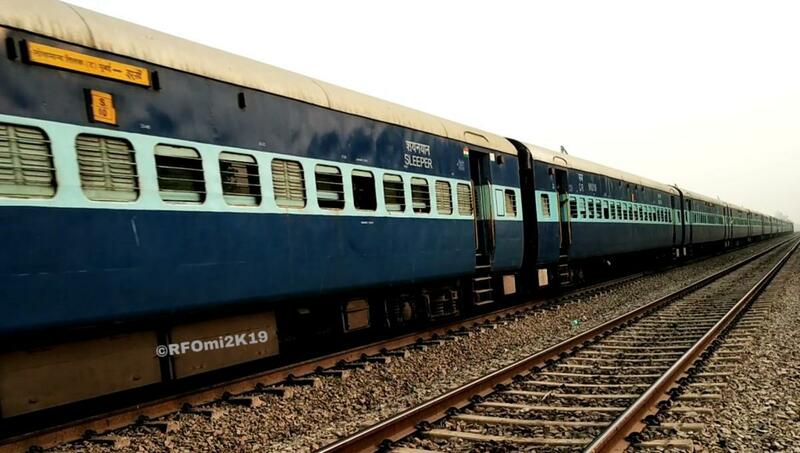 Composition: 16 Sleeper class and 4 General Second Class Reservation: Bookings for Train No. 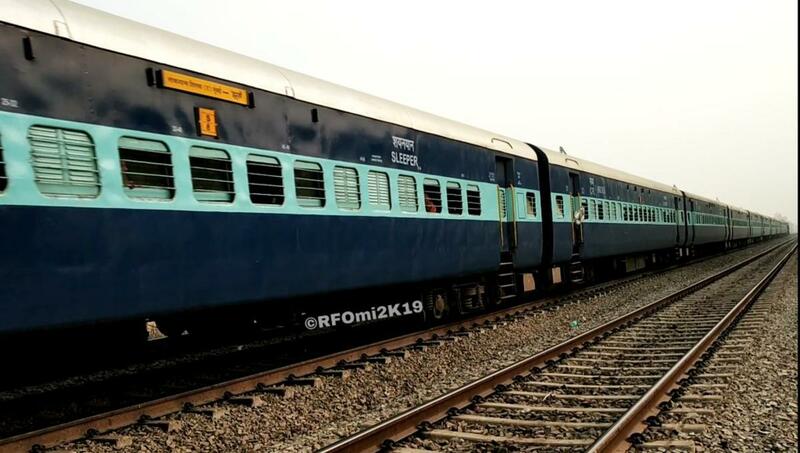 01087 on special charges will open from 12.1.2019 at all PRS centres and website www.irctc.co.in. General second class coaches in these special trains will run as unreserved coaches and tickets can be booked through UTS.